While the most popular online titles now rely on matchmaking systems and their own servers, dedicated servers are still a big part of the gaming experience for many PC gamers. 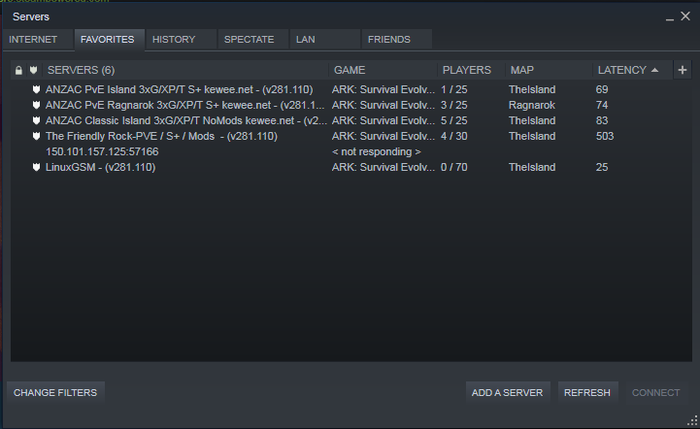 If you’re a fan of games like ARK: Survival Evolved or Counter-Strike: Global Offensive, there are plenty of reasons to look at investing in setting up your own permanent private server from locking out griefers to installing mods that modify the core experience in a way that better suits the way you and your friends want to play. Providers like OVH provide a means of doing this. First things first, you have to select the specs of your dedicated server. Opting for the more-expensive options here is usually the way to go with more intensive experiences like ARK: Survival Evolved but for more low-resolution experiences like Minecraft, the cheaper options will probably do the job just-as-well. 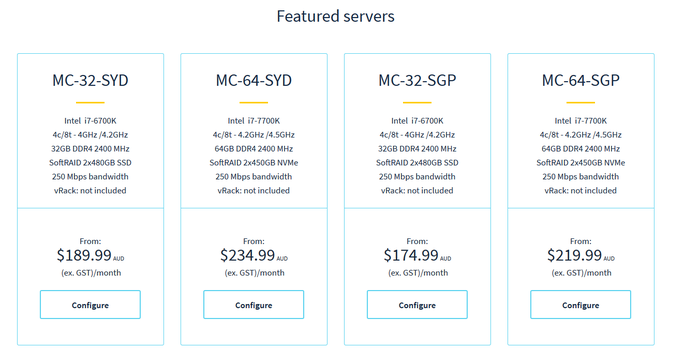 Currently, OVH offer four server configurations - each with their own specs and price-point. Once you’ve decided on your server package of choice, proceed to the purchase screen and lock in your choice. 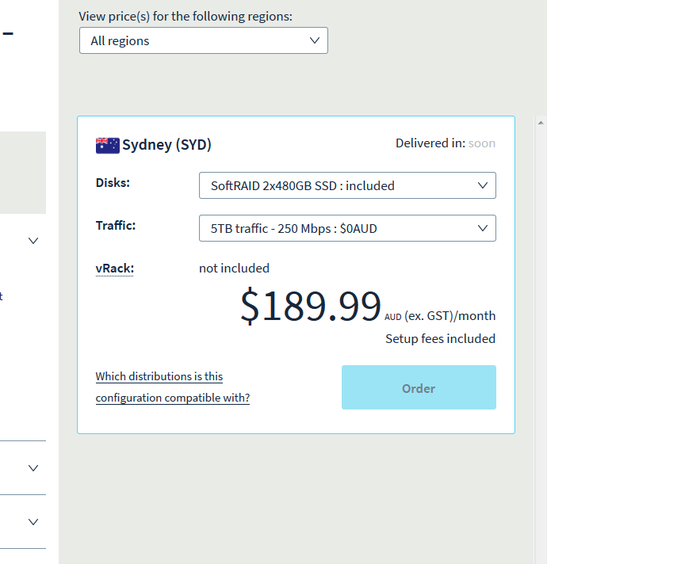 When you set up a dedicated server through a company like OVH, you’re essentially renting a PC, so the cost is monthly. The next thing you’ll want to do is go to the Linux Game Server Manager website and find the game you want to set up a server for. 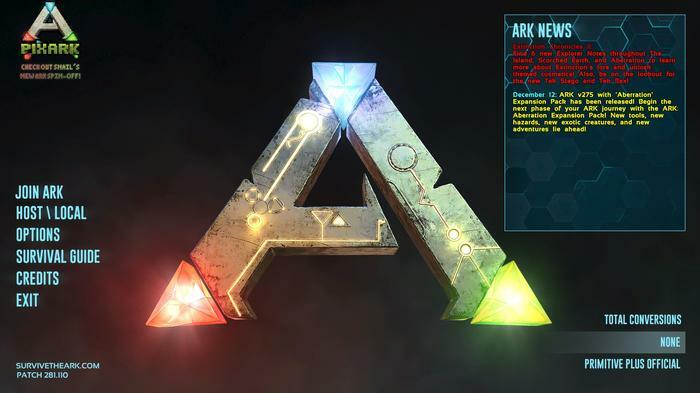 For the purposes of this guide, we’re going to go with ARK: Survival Evolved. Once you’ve chosen, click on the linked image for that game and scroll down to the section marked compatibility and find the versions of Linux that’s recommended for your game. 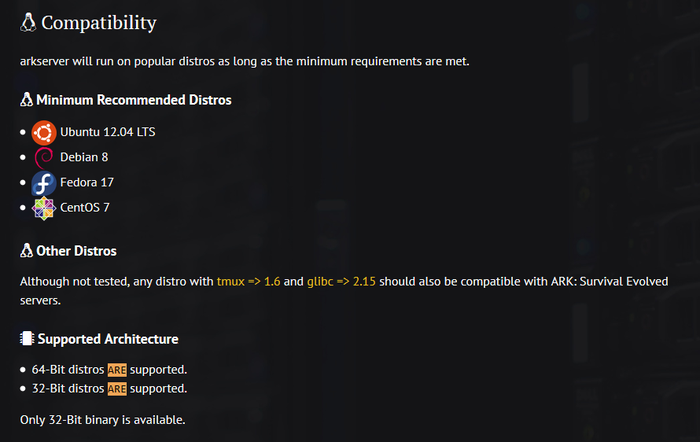 On the LinuxGSM page for ARK: Survival Evolved, it lists Ubuntu 12.04 LTS, Debian 8, Fedora 17 and CentOS 7 as the minimum recommended Linux distributions. 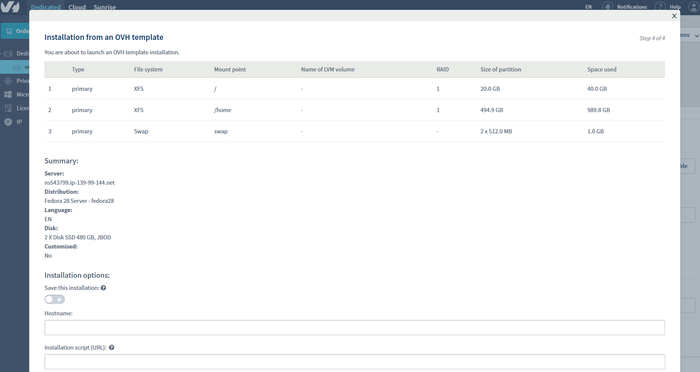 After you’ve chosen which version of Linux you’re going to go with, jump over to the control panel for your OVH Server. Click on Dedicated Servers and select your server. Then, under ‘General Information’, you should see a subheader labelled ‘System (OS)’. Click on it and select the version of Linux you want to install. Make sure that meets the recommended distros. For us, this means Fedora 28. Installing an operating system onto your dedicated server can take some time. Once it’s done, you’ll get an email from OVH letting you know and providing the relevant IP address and admin login details. If you don’t get this email, be sure to check your spam filters and make sure your OVH account is correctly connected to your email in your account settings. Next, you’ll need to install a SSH (secure shell) client. Once you’ve chosen your SSH client, download and install it. Launch your SSH client and connect using the details provided in your email from OVH. If you can’t connect, make sure to open up your OVH control panel and confirm that the status of your server is normal. Assuming everything is working correctly, you should be able to log in using the login/password combination included in your email from OVH. Great work, you’ve now connected to your dedicated server. Your next task is installing LinuxGSM. 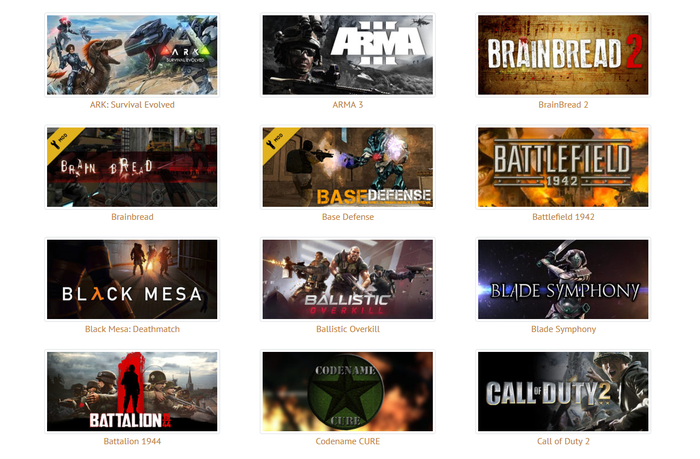 To start with, jump back to the page for your game of choice on the LinuxGSM website. Scroll down to the section labelled dependencies. Find the command line input you need, based on the Linux distribution you’ve installed, and then copy it into your SSH client. If you’re typing it out by hand, make sure to check it over for typos. Give it a minute, and your OVH server should install the relevant dependencies. Then, scroll down further to the section labelled ‘Install’. Follow the instructions there, starting with creating a user and login. Next, download Linux Gameserver Manager. Congratulations, you’ve now got a dedicated server with Linux Game Server Manager installed on it. 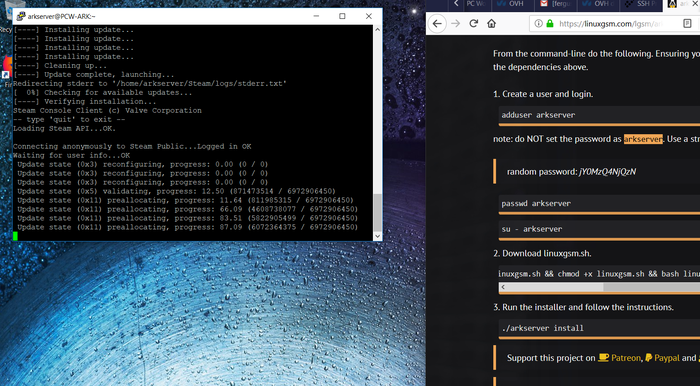 Now all you’ve got to do is install the ARKServer app itself. To do so, simply run the installer for ArkServer. The last thing you need to do before you can dive in is actually get the server running. 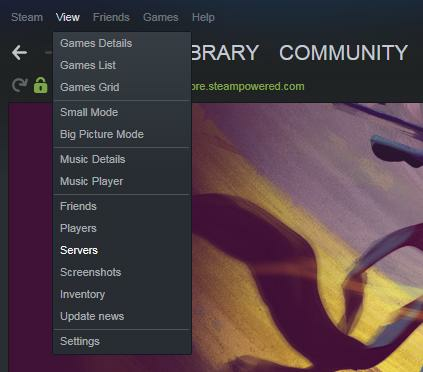 Connecting to your new private ARK server is as simple as going to Steam, clicking the ‘View’ drop-down menu on the top-left part of the Steam app. Select the options labelled Severs. Then, hit the Favorites tab and click on the button labelled ‘Add Server’. 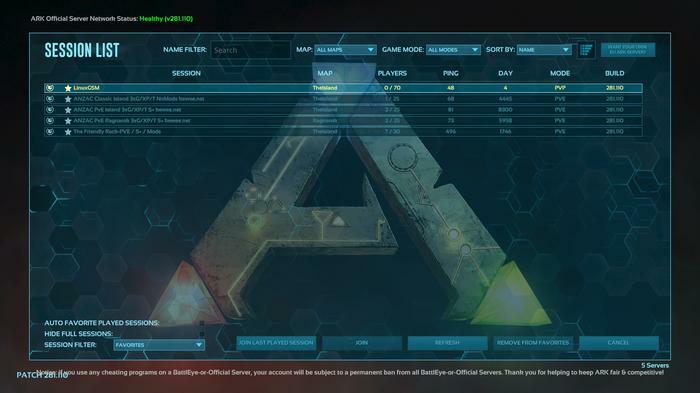 Paste the IP address for your ARK server here. Finally, launch ARK: Survival Evolved. When you’ve loaded into the main menu, press the ‘Join Ark’ button. This will pull you into the game’s server browser interface. Down the bottom-left of the interface there will be a drop-down box labelled Session Filter. Click on this and select favorites - and you should see a list with your private server on it. Then, simply join that server as you would any other ARK server.